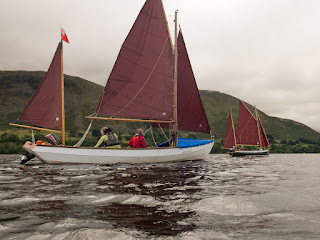 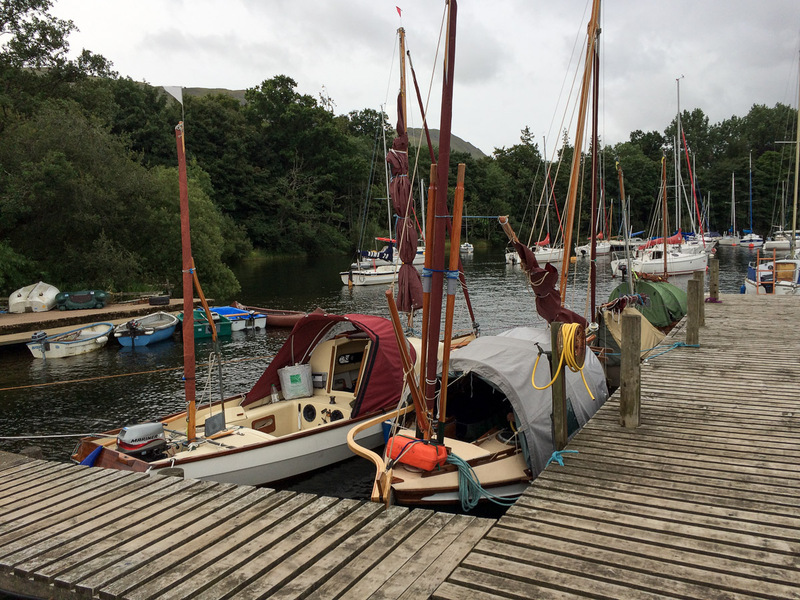 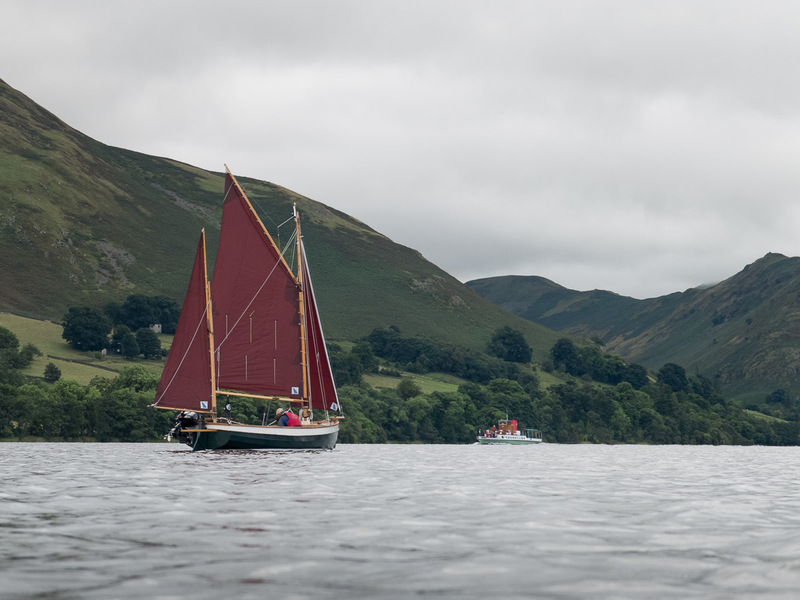 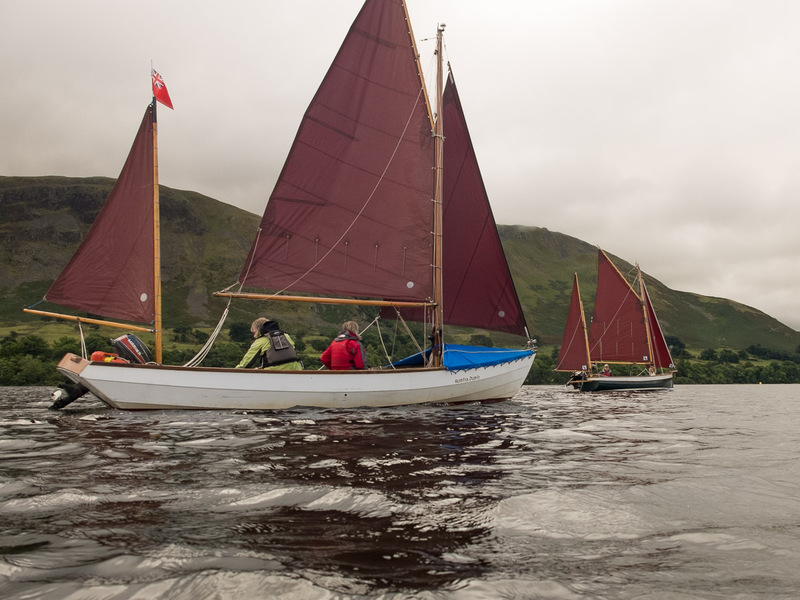 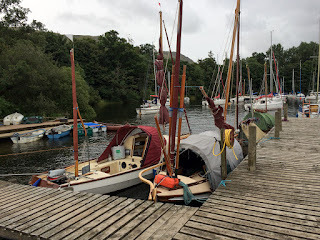 One of the great things about DCA rallies is the opportunity to see such a wide variety of boats, ranging from established classes of dinghy to home designed and built craft. 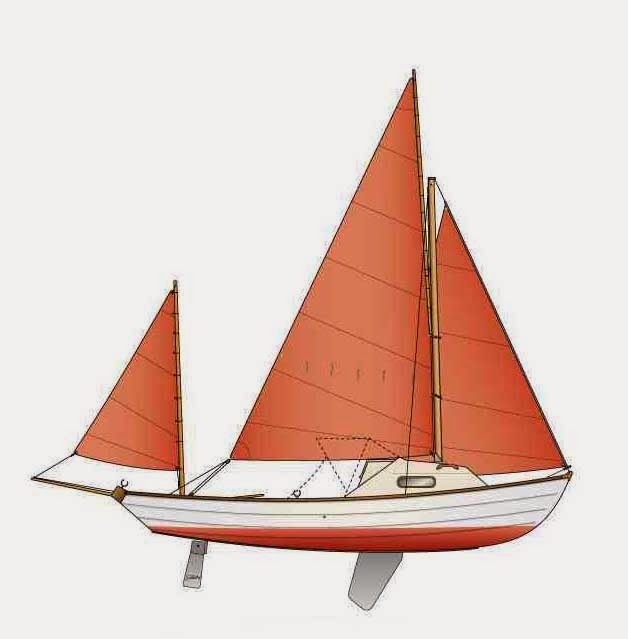 Many having unique features that have been incorporated to facilitate living on board. 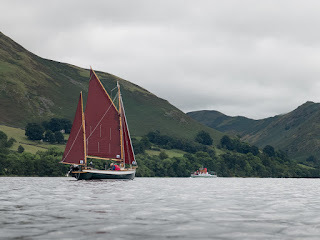 Ullswater YC were excellent hosts and opportunity to have bacon rolls for breakfast were especially appreciated. 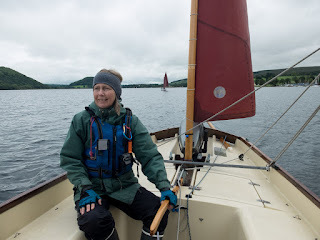 The weather didn't totally cooperate, with generally light winds and rain on the Saturday but everyone still enjoyed themselves.